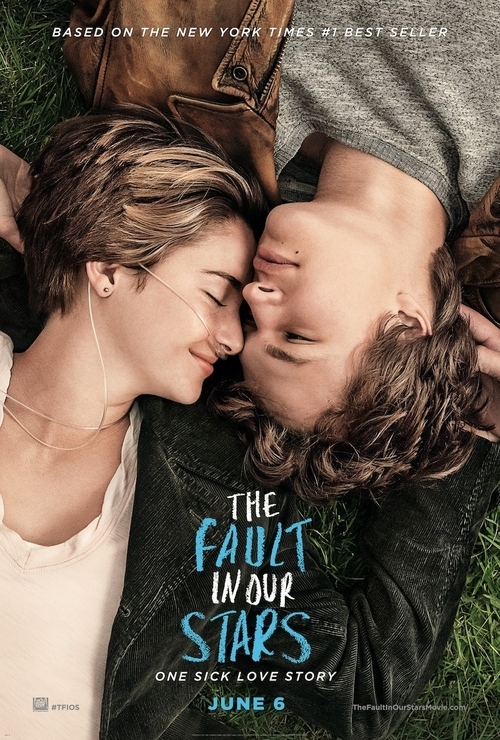 Based on the novel by John Green, The Fault In Our Stars is literally a sick love story about two teenagers with terminal cancer who fall in love with one another. Hazel Grace Lancaster (Shailene Woodley) and Gus (Ansel Elgort) meet in a cancer support group led by a quirky Christian Patrick (Mike Birbiglia), who loves making terrible Gospel music. The movie also stars Nat Wolff, Laura Dern, Sam Trammell, and my personal favorite, Willem Dafoe. 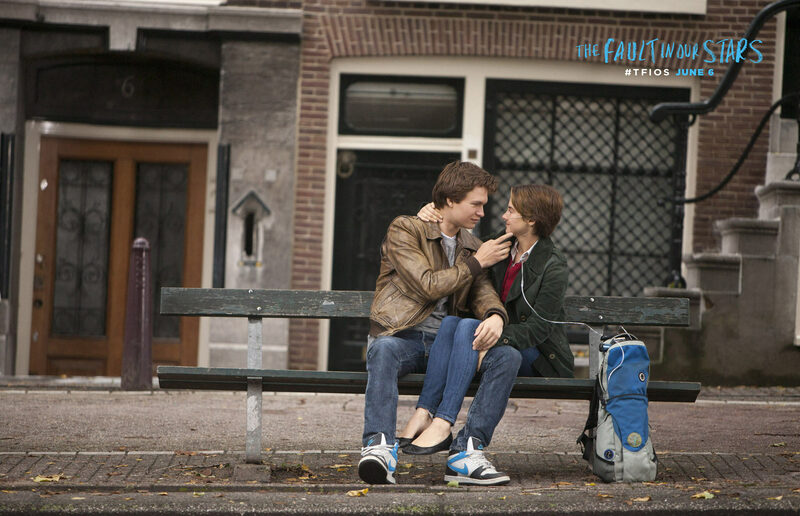 Hazel and Gus, although on the verge of human non-existence, conduct a romantic relationship like any other young couple. From waiting to see who will call or text first to committing cheesy, over the top gestures to gain admiration, the twosome is ground-breaking. Their chemistry or undying affection makes you wonder: How can anyone fall in love with someone knowing they won’t be around much longer? The stars are most definitely aligned in this movie. The Fault in Our Stars is slightly more romantic than Titanic (1997) or the Notebook (2004), and is one of the greatest fictional love stories ever told. The movie’s hidden gem is Shailene Woodley. She’s is three traffic lights away from perfection. I am simply blown away in every project that features the 22-year-old and eager to see her future works. Almost exactly a year ago, Woodley played a boyish, awkward high-schooler alongside Miles Teller in The Spectacular Now. And most recently, she played leading lady in the futuristic, cliquish film Divergent where she reunited with Miles Teller. In every movie, she holds the innocence of a newborn but the quick wit of an aged politician. Shailene Woodley is a Goddess! Cancer is the elephant in the room in The Fault of the Stars. 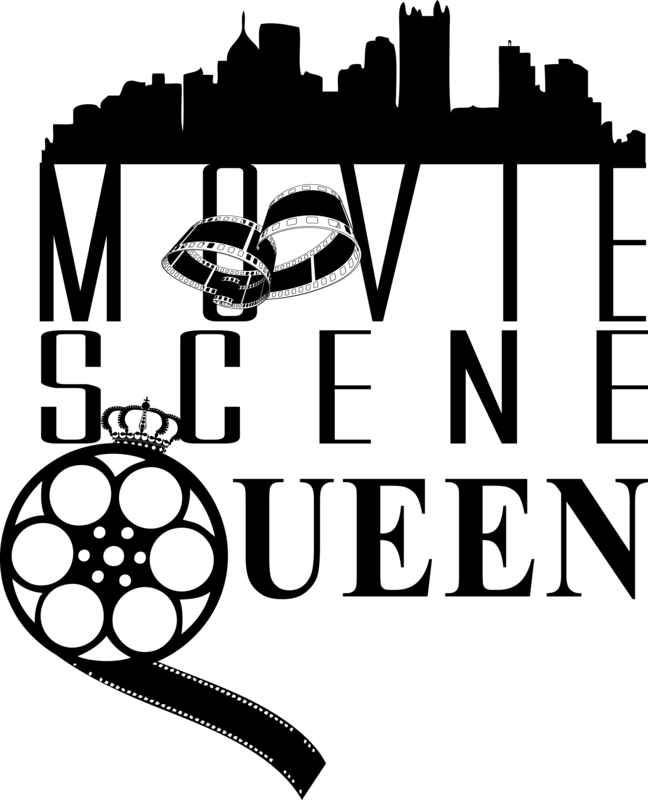 The fatal illness shapes the dialogue throughout the entire script, however the couples’ modernistic love is what takes precedence. With all of the advance medical technology, the tumorous disease still leaves many of families distraught with its causalities and The Fault In Our Stars shows those dark times. The film had an Indiana setting, but you’ll easily notice some very familiar Pittsburgh sites. One of the climax scenes is taped at the BP gas station on Ardmore Blvd. While Hazel and Gus is having a serious medical emergency, all I could see was the Rebecca Avenue dingy green street sign dangling in the distance. Jack Reacher (2012), Grudge Match (2013), and Out of the Furnace (2013) were all recently filmed in the Steel City too, which leads me to believe that Pittsburgh is more than just the most livable city. Hello friends, how is the whole thing, and what you would like to say concerning this paragraph, in my view its really amazing designed for me. So they wasteland 2 download always demand for new and old. the function of a cute small pig the school. If they have their mascot once more.